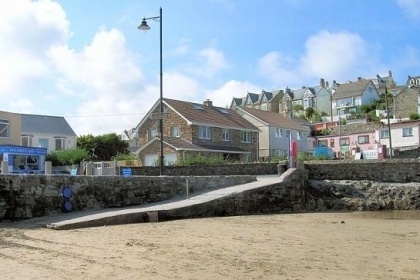 Whether you're holidaying with friends, another family or you just happen to have loads of children, these large Perranporth holiday homes should fit the bill. Plenty of space, large bathrooms and living areas with modern contemporary kitchens equipped to please the fussiest of travelling chefs. 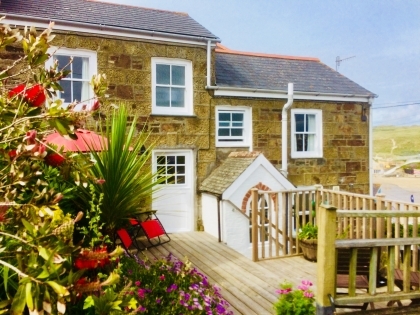 To rent Perranporth group cottages on or near the seafront with sea views and just a walk from the sandy beach, make an enquiry via one of the adverts below and deal direct with a dedicated owner or professional property manager, some of whom offer secure online booking facilities. So whether it’s a party for a special occasion, family reunion, get together with friends, surfing trip or expedition, memorable birthday or just a big house so you don’t trip over each other these large rentals will definitely impress. 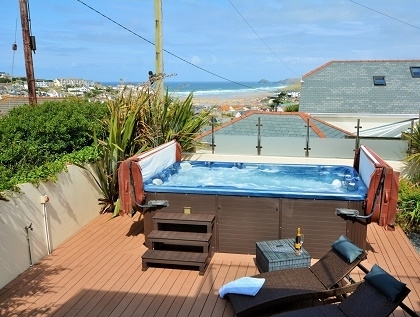 With enough bedrooms to sleep from 10 to 13 people and with features that include Wi-Fi Internet access, off street parking, sea views and pets welcome these large private holiday lets in Perranporth are ideally suited to anyone searching for self-catering group accommodation by the seaside in Cornwall. 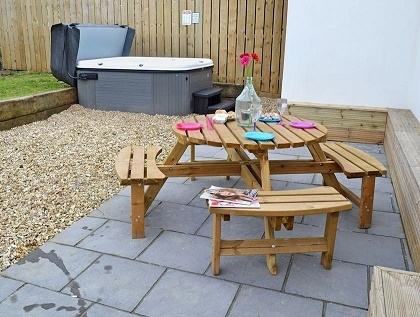 To see more group accommodation nearby check out the Newquay group cottages to rent just a short drive along the coast from Perranporth, ideal for friends or families on group holidays in North Cornwall.